Would You Believe Jon Snow? In its current season, Game of Thrones is exploring the life of another kind of monster: the alternative fact. This post references plot points through Season 7, Episode 5 of Game of Thrones. 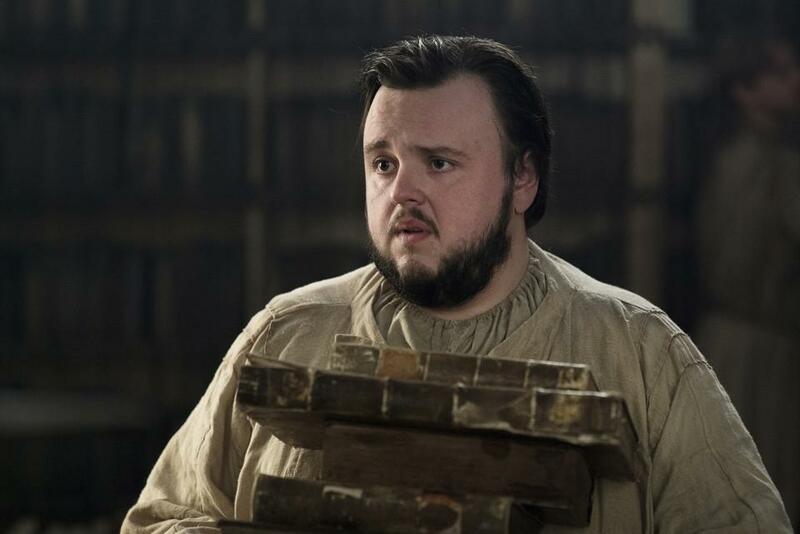 Sam Tarly is trying his best to convince the maesters of the Citadel that Jon Snow has not completely lost his mind. Sam is not having an easy time of it. Which is not entirely surprising: The truth Jon is telling, after all, involves murderous zombies rising from the north’s icy wastelands to attack the warm humans of the south and win them over for the army of the dead. Oh, and the zombie-horde includes some giants. Oh, and the whole undead army is operating under the leadership of an ice-king with superhuman strength who seems to be both exceptionally militarily strategic and also in possession of a lifetime supply of EyeCandys color contacts in Fancy Blue.